is a 501(c)(3) non-profit organization, originally formed by members of Resurrection MCC in 1993. Our purpose is community outreach and service. 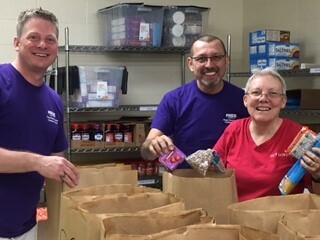 Working hand-in-hand with Resurrection MCC, Pride Charities' sole responsibility is the management and operations of the food pantry and clothes closet, serving hundreds of clients each year. 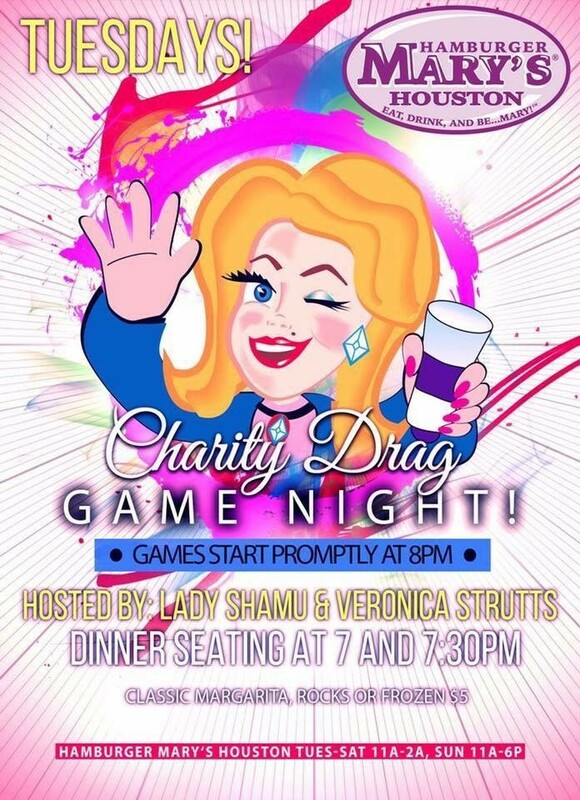 Pride Charities receives funding for the food pantry and clothes closet through private donations from individuals and organizations, from various fundraising events within the community, and from revenue received through the operation of a charitable bingo license. All monies raised or donated to Pride Charities, Inc. goes 100% to client services. All the intakes and services are provided by our dedicated volunteers. In 2015, some of the outreach activities Pride Charities led included organizing and partnering with Resurrection MCC to assemble and distribute food bags for Houston-area homeless, collecting and donating school supplies for a neighboring elementary school. Pride Charities also sponsored the Christmas Bag Program at Resurrection MCC. In 2013, Pride Charities began leasing an expanded space in the rear of the Activities Building at Resurrection MCC in an effort to consolidate, expand, and prepare this ministry for growth. The food pantry previously operated from three different spaces on the campus of Resurrection MCC: The food pantry office was located in the Sanctuary building; storage of food pantry items was in the Activities Building; and storage of items for the Clothes Closet was in the Activities Building. Renovations were completed in May, 2013, which included installing two air conditioning units, painting walls and floors, electrical work, and computer and phone equipment upgrades. Our move to the new facilities has allowed Pride Charities to expand our storages space for food and food items used to serve our clients. We were also able to provide a much larger space for our Clothes Closet. The Food Pantry and Clothes Closet is currently open on the first and third Tuesday of each month from 9 a.m. to 12 p.m. and the second, third and fourth Saturday of each month from 9:30 a.m. to 12 p.m.
Food, clothing and monetary contributions to Pride Charities are needed to continue this valuable community service. A complete list of food items needed for the food pantry can be found on the "Make a Donation page. Nonperishable donations may be dropped off in the shopping cart located in the Welcome Area at Resurrection MCC. Financial contributions may be made online or in the offering basket on Sunday. Simply make your check payable to “Pride Charities, Inc.” or write “Pride Charities” on the outside of the offering envelope.